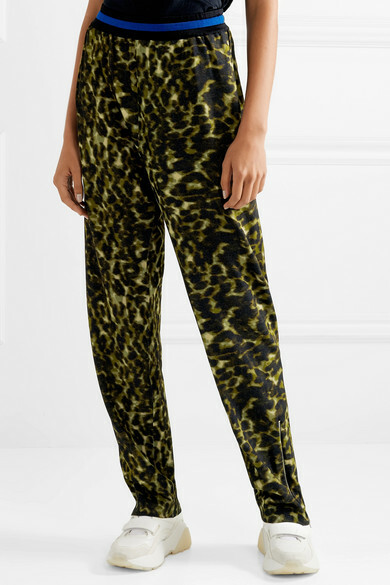 Stella McCartney's jersey pants capture the season's animal print trend so perfectly. Cut for a relaxed fit, this pair has an elasticated striped waistband and concealed pockets. 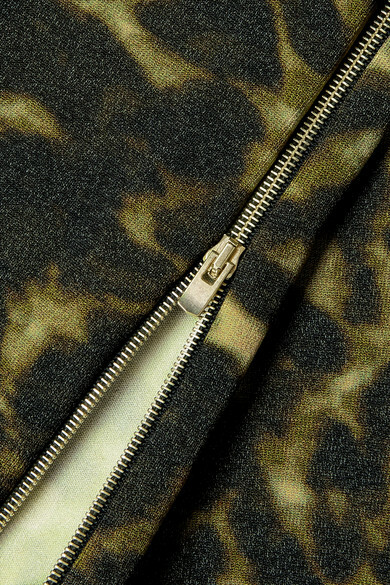 Adjust the gold ankle zips to highlight your favorite pumps or sneakers. 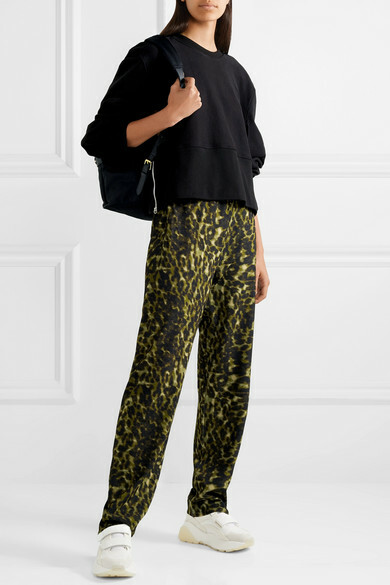 Shown here with: TRE Sweatshirt, Stella McCartney Backpack, Stella McCartney Sneakers.